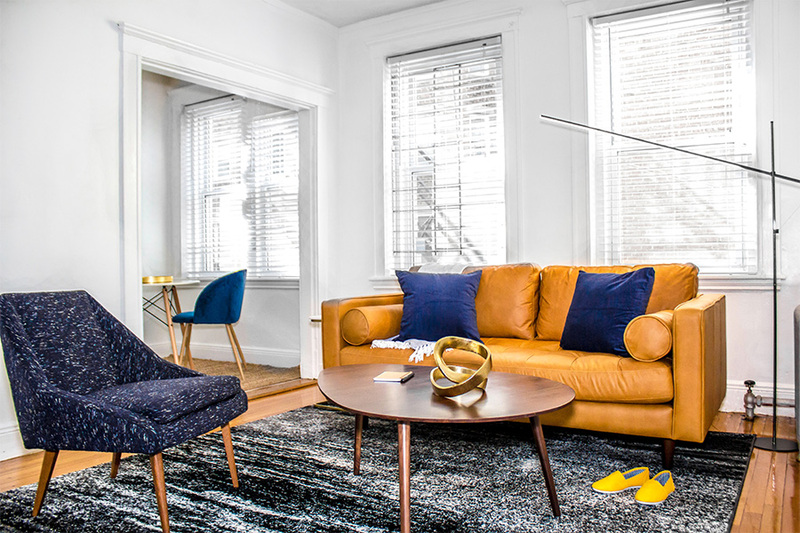 The New York-based startup provides fully furnished apartments on demand. By Renae Reints·	 11/16/2017, 2:38 p.m.
We live in a world that’s embracing mobility. Global Workplace Analytics reports that regular telecommuting has grown 115 percent in the past decade. Americans are staying single longer, and travel demand is on the rise. When it comes to housing, though, year-long leases aren’t exactly conducive to mobility. Sometimes, you just want to stay a little while. 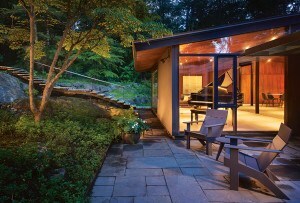 Enter Stayawhile. 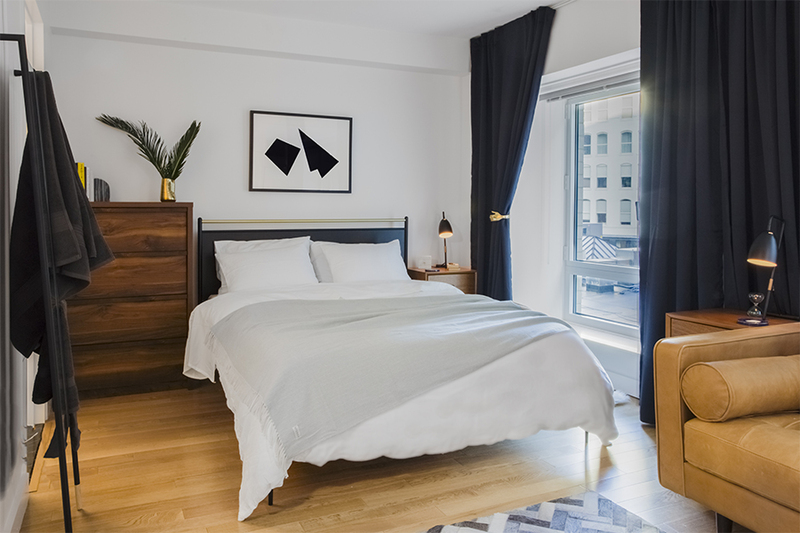 Founded in New York, the startup provides studio or one-bedroom apartments that are fully furnished and ready for short-to-medium term lengths of stay. 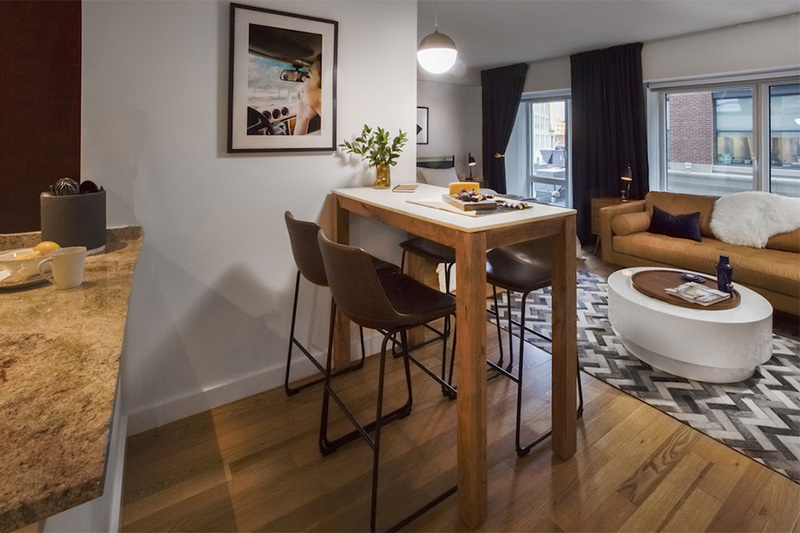 Stayawhile’s units, which are now available in Boston, can be rented for a month or more, with all utilities, cable, and internet expenses included in the listing price. There are luxuries, too, like voice-activated televisions and Amazon Echo Dots. 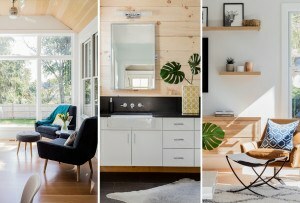 And would it really be a millennial’s apartment if the kitchen and bathroom weren’t furnished by Crate and Barrel? 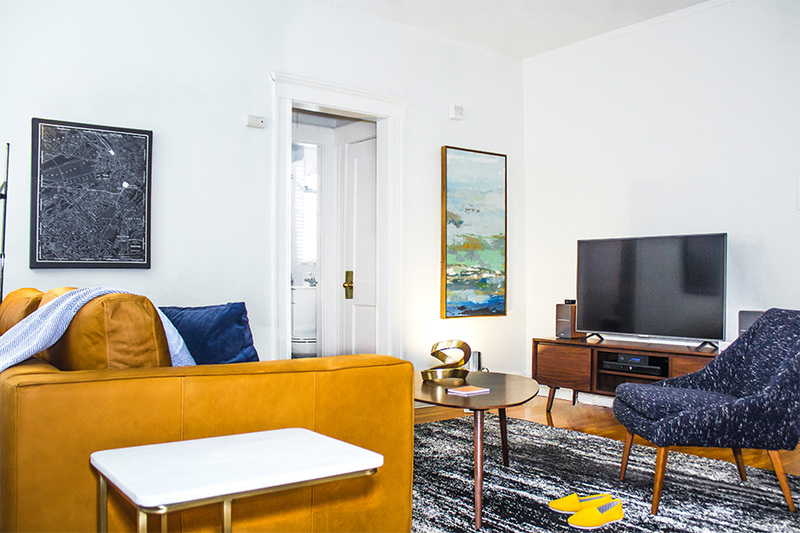 Stayawhile secures long-term leases with existing landlords, furnishes the apartment according to their brand’s quality standards, and then opens them for rental. The minimum length of stay is one month, but guests are invited to stay as long as they’d like. Residents pay month-to-month rent with no contracts. Apartments are available in New York City, Philadelphia, and now Boston, with two locations in Back Bay and three in the Fenway/Kenmore neighborhood. Studios on Clarendon Street in Back Bay go for $178 a day or about $5,340 per month, while studios in the Fenway on Park Drive command $114 per day or $3,420 per month. A one-bedroom in the Fenway, meanwhile, asks $146 per day or about $4,380 per month. To get started with Stayawhile, you have to apply for a background and credit check. Once you pass both screenings, you’re free to rent any apartment in the Staywhile network around the world—no contracts or additional checks are necessary. Founder Janine Yorio founded Stayawhile in 2016 when she realized the rental housing industry, which generates billions in annual revenue, was lacking flexibility for those seeking short-term stays. She recognized people were choosing to live with more mobility in their futures—an attitude that seems to be catching on in Boston.